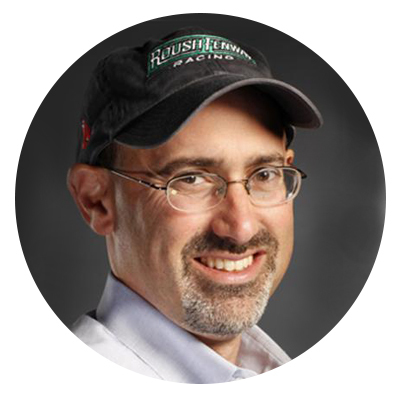 Steve Newmark joined Roush Fenway Racing in early 2010 as senior vice president of business operations, and was appointed president in December 2010. Prior to joining Roush Fenway, Newmark was a shareholder with Charlotte’s leading corporate law firm, Robinson Bradshaw & Hinson (RBH). During his tenure at RBH, Newmark was significantly involved in the motorsports industry. His practice included the representation of a broad spectrum of teams, drivers and sponsors at various levels of NASCAR. On the driver side, he has handled contractual matters on behalf of Dale Earnhardt Jr., Elliot Sadler, Jeff Gordon, and Dale Jarrett, among others. On the team front, Newmark worked with Richard Petty Motorsports, JR Motorsports, and Yates Racing and Evernham Motorsports. to Business North Carolina’s “Legal Elite” in the category of intellectual property in 2009.